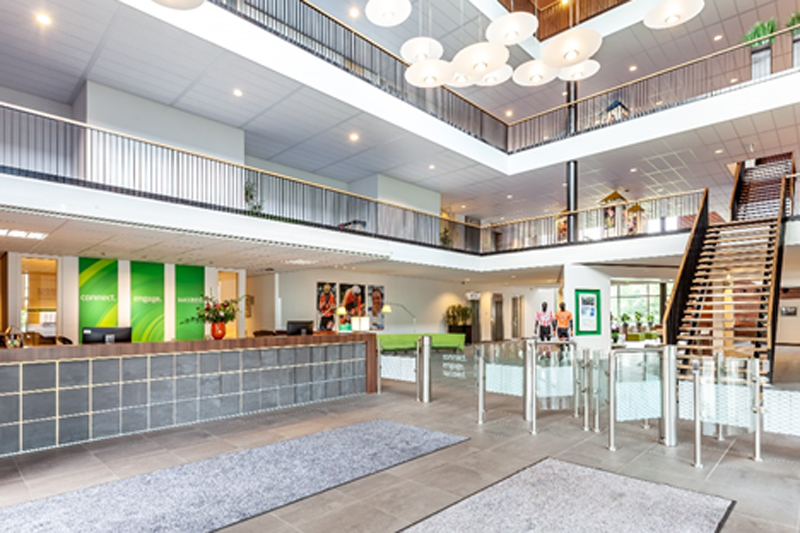 The building was built in 2008 and benefits from an A energy level. 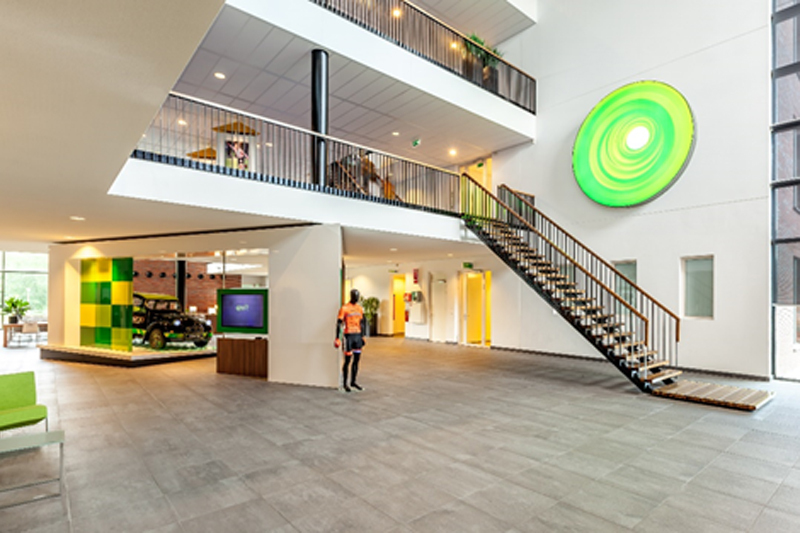 Upon completion it was listed among the top ten most sustainable buildings in the Netherlands. 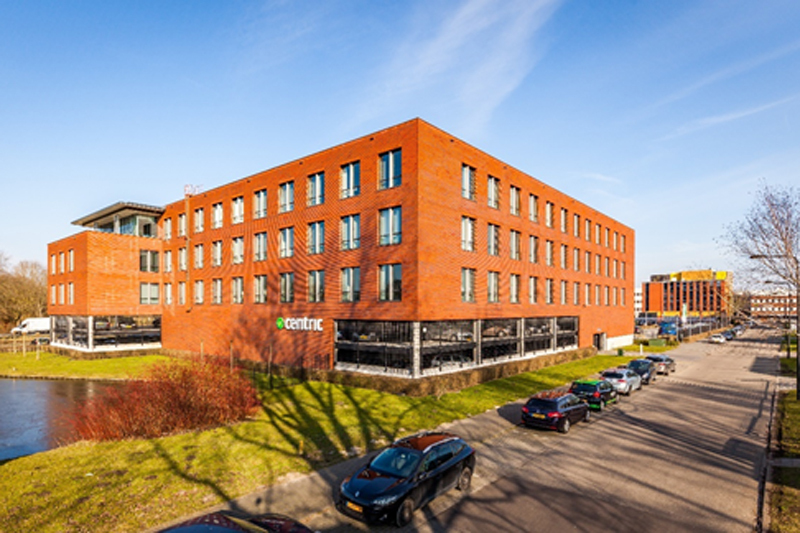 Since inception the building has been fully let to Centric Netherlands B.V. and is their HQ.